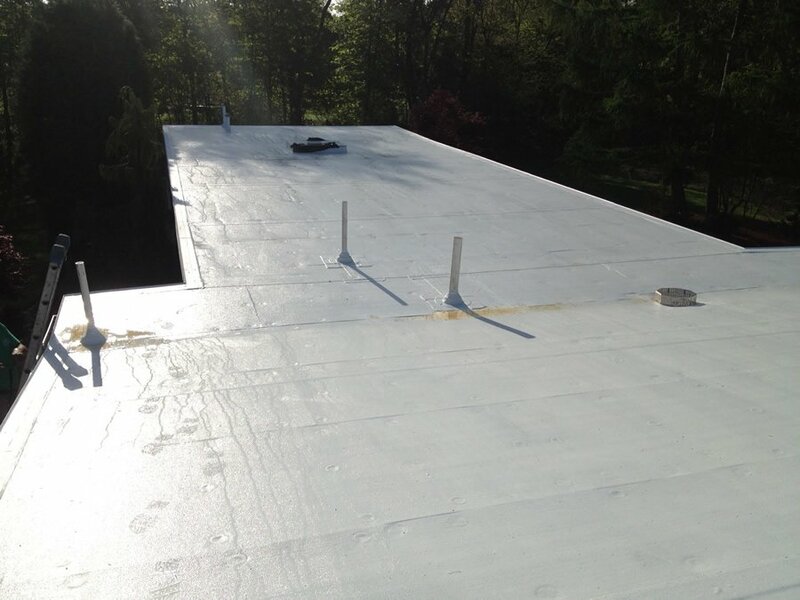 Click on any photo to see a larger version of a rubber roof replacement we completed in Billerica, MA. 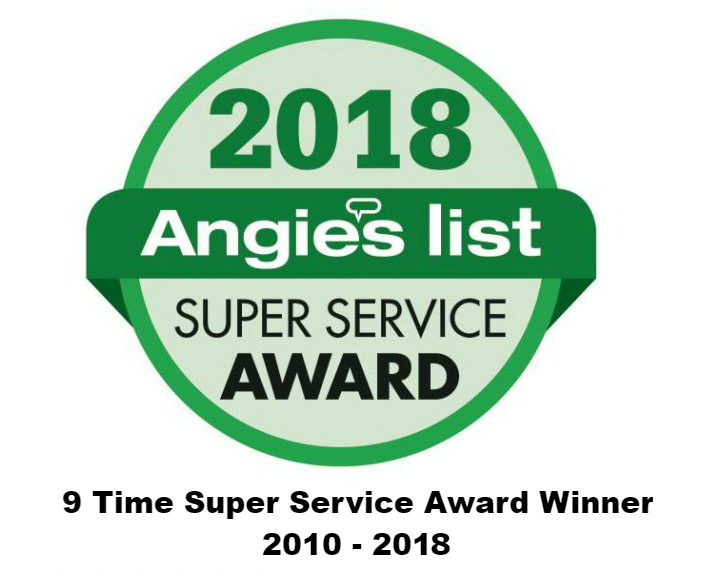 Give us a call if you have questions about any roof repair or replacement in Billerica, MA or the Massachusetts town you reside in. Call 617-939-1353 or 978-957-1200 for a free estimate. WeatherBond 060 reinforced rubber EPDM roofing system with Polyiso insulation base 032 aluminum edge stock, retrofitted drain tops. Top coat Energy Star reflective white coating. Lifetime EPDM rubber material warranty. WeatherBond RBR White EPDM membrane meets Energy Star, and LEED cool roof standards for initial and aged solar reflectance and thermal emittance.